ALL SEPTEMBER 2012 classes in Barrie start Monday, Sept 10th. Bring a smile and water and get ready for the work out of a life time!!! Registration will carry on throughout the month of September. My Name is Jason Tremblay and I am the Clogging Director for the Double Toe Cloggers. We are a group located in Barrie, Ontario. We are looking for energetic people to join our group. Clogging is a great form of exercise, it increases blood circulation, increases stamina and helps to tone muscle. 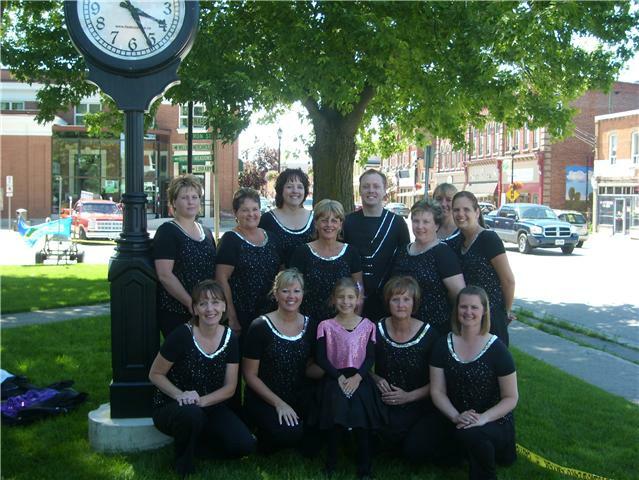 Clogging is also a great way to meet new people and have alot of fun.